July 2018 Appraiser Appreciation Winner! Congratulations to our July Appraiser Appreciation winner, Blythe Kelly! Residing in Doylestown, Pennsylvania, Blythe covers areas within her home state, as well as territories in New Jersey and Delaware. Blythe is an outstanding appraiser partner who has been in the appraising industry for nearly 30 years! Blythe is an appraiser partner who always remains in constant communication with the team at Lincoln Appraisal. She submits detailed, well supported reports and goes beyond what is expected of her. Blythe is always willing to take on even the most complex and unique properties. 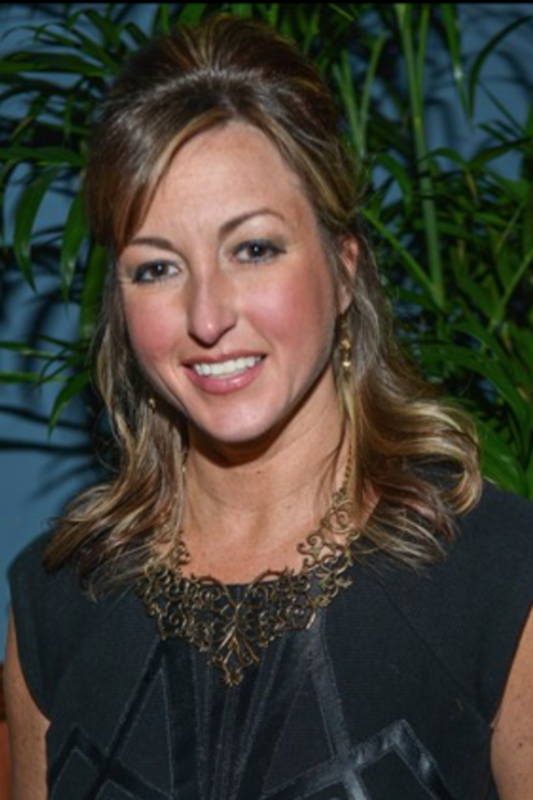 She is actively involved and is Vice President of the Philadelphia chapter of the NAIFA soon to be ASA. Blythe enjoys spending time with her husband of 10 years, Chris. She also loves fine wine, cooking and her spin classes at the gym. Working closely with the Appraiser Management and Quality Assurance teams, Blythe is a pleasure to work with and we are grateful for her commitment to delivering quality appraisal report and outstanding customer service. Lincoln Appraisal & Settlement Services thanks Blythe for his dedication and looks forward to continuing our tremendous partnership for many years to come.